Mama, have your kids read the book Everyone Poops? Perhaps there should be an adult counterpart titled Everyone Sweats. Sweating is a natural process for your body to regulate temperature. When dogs overheat, they pant; when humans overheat, they sweat. Sweat is a bodily fluid produced from your sweat glands when your body temperature rises above 98.6 degrees Fahrenheit. To get technical, when your internal body temperature rises, the hypothalamus (a part of your brain) triggers a sweat response from your endocrine glands. Those glands are located on the face, armpits, palms, and feet, which are the most common places for people to sweat. The glands on your palms, feet, forehead and armpits secrete a simple fluid of water and salt, which thankfully don’t smell. However, there are glands on your armpits and groin that produce an odorless milky fluid when your body is under stress; these may begin to smell when mixed with bacteria. Deodorants block body odor by breaking down bacteria, while antiperspirants conceal smells by plugging sweat ducts. Clogging up those openings is actually harmful to the body because your body sweats as a means to regulate temperature; block those pathways and your body will stay too warm. Truthfully, you do not need to wear a deodorant. But as a Mama, you’re probably active and moving around all day long. That’s amazing to stay in shape and interact with your children! The more you move around, the warmer your body becomes. And what happens when your body heats up? You sweat. Sweat isn’t the issue, but the unattractive sweat odors aren’t so pleasant. Which is why deodorant is wonderful. Purchasing a deodorant is simple and fast. But making your own homemade deodorant doesn’t have to be a lengthy chore. 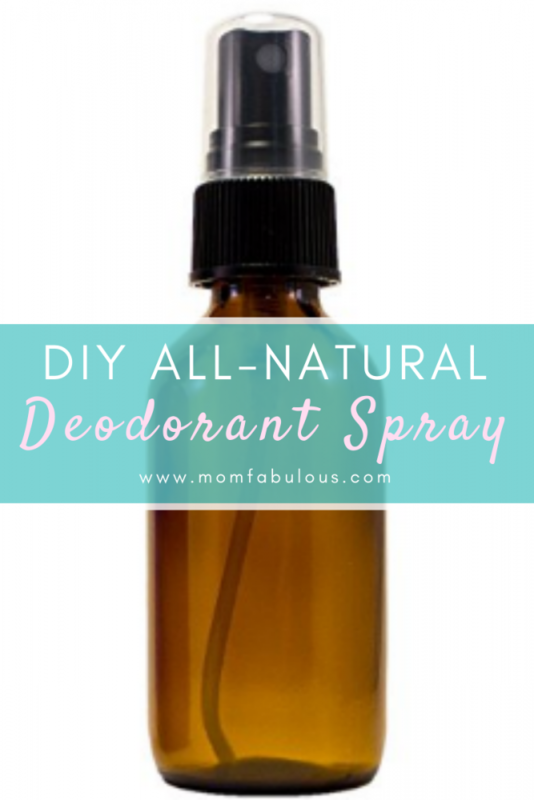 In fact, you can create a DIY all-natural homemade deodorant spray in only 2 minutes! 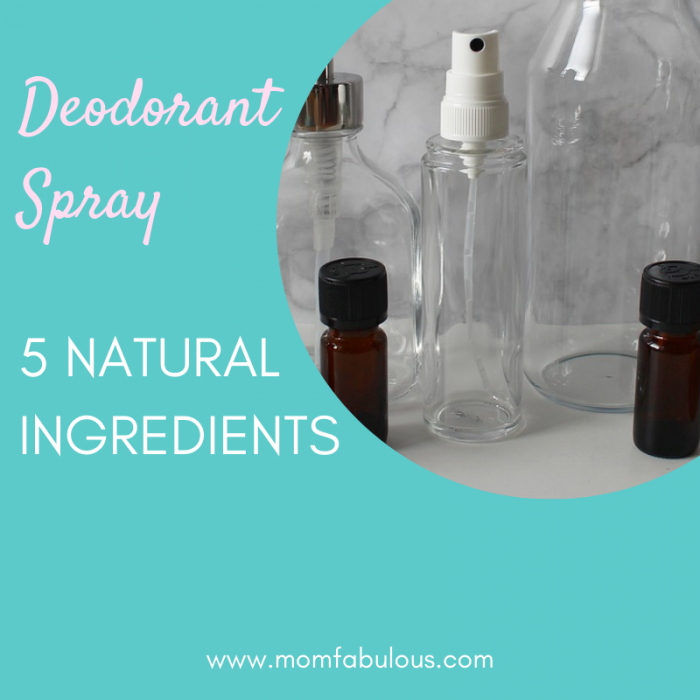 This homemade deodorant spray contains 5 ingredients (which you can personalize)! First up is the witch hazel. This serves as both an emulsifier (an agent to mix with the essential oils, since water and oil don’t blend) and it fights against unwanted bacteria. 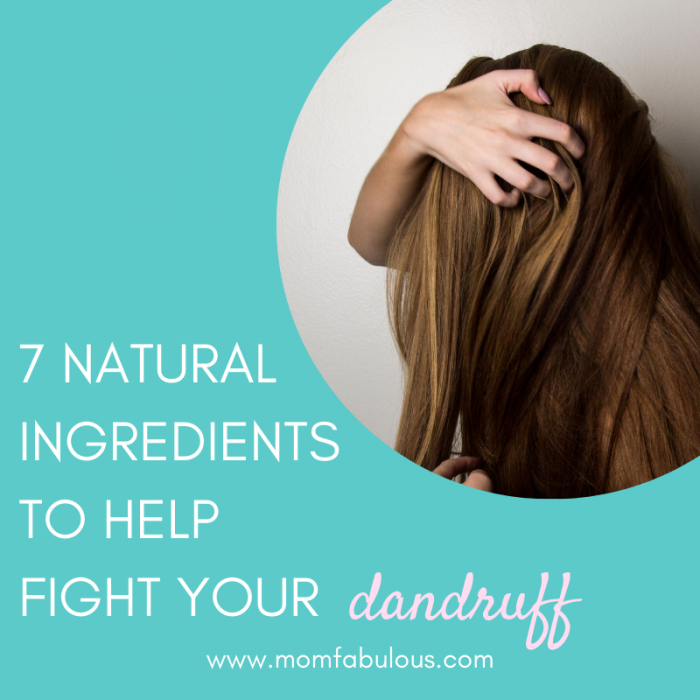 Bonus: it also reduces inflammation, which is helpful for a Mama who gets the occasional razor burn on her underarms! Next is the apple cider vinegar. This amazing ingredient is antibacterial, antiviral, and antimicrobial, making it perfect to ward off bacteria that makes you stinky! You may be wondering if your pits will smell like vinegar? Nope. Once this dries, the vinegar smell disappears. And so will all of the other undesirable smells! The last component of this DIY all-natural deodorant spray is the essential oils. Lemon rejuvenates your skin, fights bacteria, and clean toxins out of your skin. Lavender is soothing to the skin. And tea tree oil is naturally antibacterial, antiviral and antifungal, plus it’s a great antiseptic and wards off bacteria. Have you noticed a trend? These ingredients are all superpowers against bacteria! And sweating isn’t what makes you smelly, it’s the bacteria that causes odors. 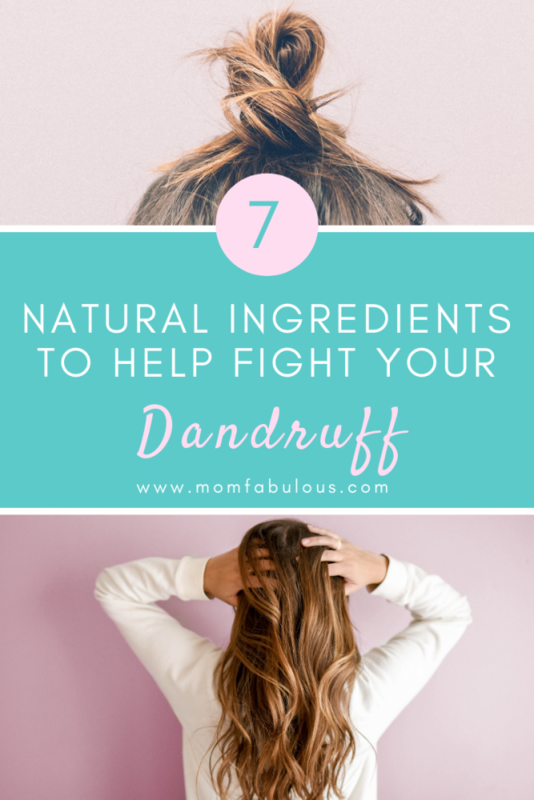 5 ingredients combine to fight off unwanted underarm odors. Add the lemon, lavender, and tea tree essential oil to the bottle. Swirl to combine with the witch hazel. Add in the apple cider vinegar. Shake well to combine all ingredients. Gently swirl to make sure ingredients have not separated. Spray 1-3 squirts on your underarms. Allow to dry before putting on clothing (less than one minute). You do not need to store this in the fridge; a bathroom cupboard or drawer is perfect. Shelf life is longer than one year. If you need additional strength against odors, replace the witch hazel with 100 proof or higher vodka. This deodorant spray is effective at fighting odors, not preventing sweat. You will still sweat when wearing this deodorant. However, your sweat should not smell. You will not smell like apple cider vinegar. Once the vinegar dries, you will not smell any vinegar. For most people, a few spritzes in the morning will last all day. If needed, you can apply again midday. Create this deodorant spray in a small spray bottle, either plastic or glass. Try the Dollar Store! You can substitute other essential oils. I recommend keeping the tea tree oil since it’s a potent bacteria fighter, but these will also work. For lemon: wild orange, grapefruit, lime, lemongrass. For lavender: geranium, rosemary, bergamot. For tea tree: cedarwood, eucalyptus, or sandalwood. Using essential oils is not recommended for women who are pregnant. Consult your doctor for more information. Looking for more DIY recipes? Try our face toner, face wash or hand soap. Happy National Sleep Awareness Week! 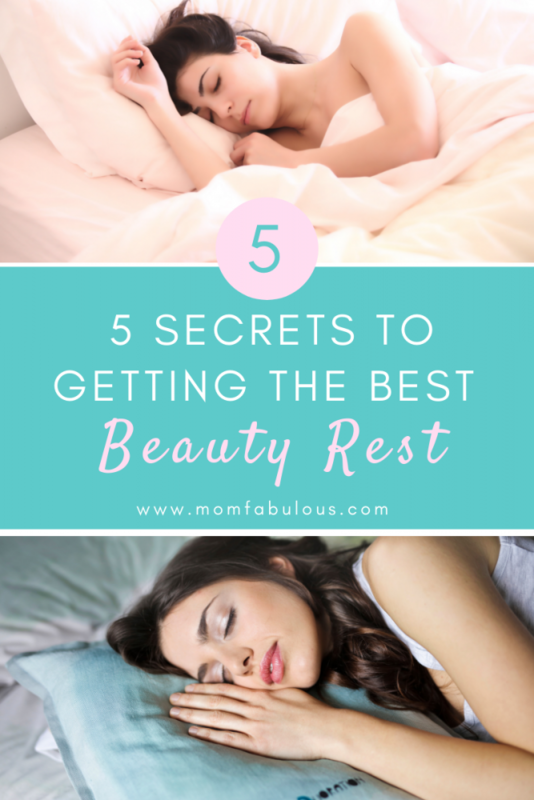 (March 10-16, 2019) As a Mama, you love your beauty rest for more reasons that we can count, especially since sleep is scare in certain seasons of motherhood. But rest is essential for optimal functioning; it rejuvenates your body, gives you energy, and offers some natural beauty benefits. The average American sleeps roughly 7 and ½ hours per weeknight (plus an extra 40 minutes on weekends). Most people go to bed just before 11:00pm and wake up around 6:40am. Even though that’s a solid amount of sleep, a large portion (35%) still wake up feeling unrefreshed. How can you avoid being in that ? of the population? How can you make sure you’re sleeping well, resting your body, and getting adequate amount of time between the sheets? 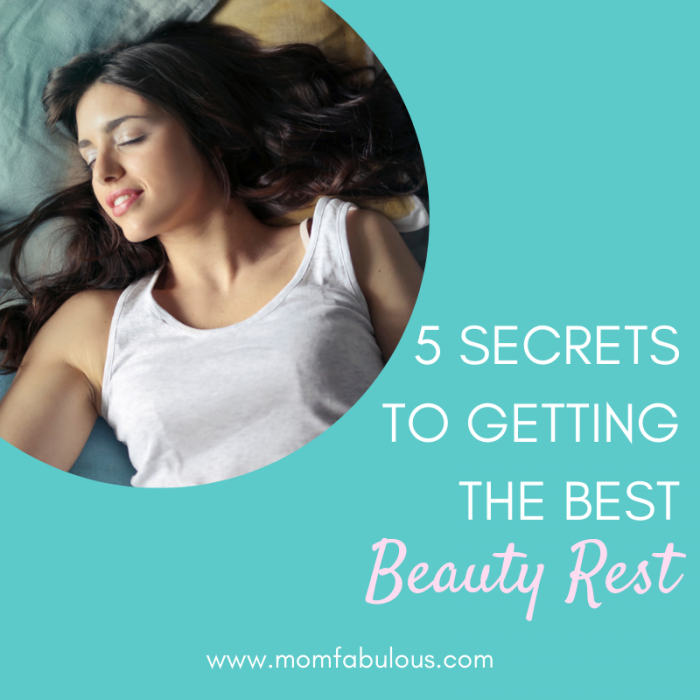 Here are 5 secrets that will help you get the best beauty rest. Secret #1: Plan your sleep. 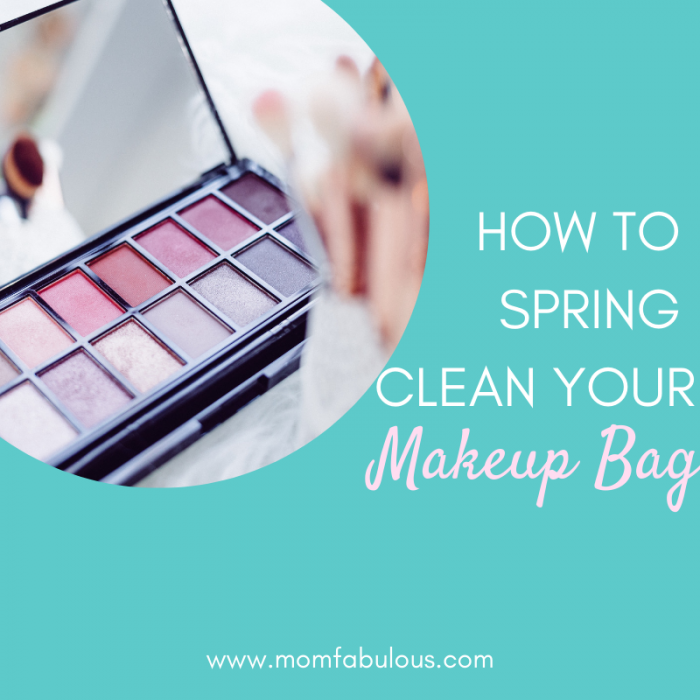 You plan your workday, your children’s activities, and your dinners. Why not plan your sleep as well? Only 10% of Americans plan their sleep, compared to 27% who plan our their work and 35% who prioritize their fitness/nutrition. Factor your sleep into your daily schedule using this handy Bedtime Calculator. Enter in how much sleep you want, then either when you want to go to bed or what time you want to wake up. The results will give you specific times so you can incorporate sleep into your daily planner. Pause: how can you plan your sleep when you have a baby or young children? Mama, kids may not respect your beauty rest, but they need their Mama. Remind yourself that your children are worth the sacrifice of sleep! Nursing your baby is important work. Nurturing a sick child is valuable. Comforting an upset son or daughter is something only a parent can do best. Life comes in seasons. Your baby will eventually sleep through the night (and so will you). Your sick child will be well again (so you both can rest). Your son or daughter will work through their fears because they know their Mama loves and protects them (so you can each sleep in peace). Sacrifice sleep for seasons of motherhood, knowing that it’s a worthy cause and that sleep in be restored in the future! Secret #2: Moderate the temperature. If you get hot, stick one foot out from under the covers. It’s amazing how one foot can cool off your entire body! Wearing your hair down (so that it covers your ears) can keep your body warmer while you sleep. Consequently, sleeping with your hair tied back will keep you cooler at night. Many people suggest going to bed with socks on, and later removing them as your body warms up. Having a fan on low can help circulate the air and keep the temperature cool while you sleep. A humidifier can do the same thing (and is helpful to moisturize the dry air during the Winter). Secret #3: Create a nighttime ritual. I bet that your kids have a nighttime ritual. Probably something like brushing teeth, going potty, putting on pjs, crawling into bed, reading a book, then kissing Mama and Daddy goodnight. When do we lose those sweet evening routines? Having a nightly pattern will help your body and brain know that sleep is coming shortly. Diffuse a nighttime blend of essential oils. Read a chapter of a book (as long as it’s not too stimulating). Drink a glass of milk or chamomile tea. Secret #4: Make yourself tired. Few things are worse than crawling into bed and finding yourself wide awake. Did you do enough today to make your body tired? Regular exercise is effective at not only staying healthy but also preparing yourself for a good night of beauty rest. Aim for 30 minutes of moderate exercise at least three days per week. Better yet, run around in the backyard with your kids, do some floor exercises (pushups, crunches, leg lifts, etc.) while your children watch television, perform a few squats or calf raises as you cook dinner, or challenge your kids to creative exercises (walk across the room like a penguin, slither like a snake, hop like a kangaroo, etc.). Mental work, such as teaching your children or solving problems, is also effective. Is your mind awake but your body tired? Journaling, yoga, and meditation are helpful strategies to calm your mind at the end of the day. This is probably no secret. Sleeping with your cell phone next to you isn’t healthy. First of all, a notification may wake you up by lighting up the screen or making a noise. Then your mind will be tempted to look at your phone to see who it was and what they want. If you can’t sleep, your first instinct will be to look at your phone, which then stimulates your brain and eyes. Additionally, too much screen time before sleep is harmful in a variety of ways. Plus, it’s not healthy to keep your cell phone near you at all times. One research study conducted by curious teenage girls, discovered that the radiation emitted from cell phones can kill a plant…what can it do to humans? They had two rooms for this study. Each room had the same type of plant, conditions, and lighting. One room have a wifi router (which emits equivalent radiation as a cell phone) and the other room did not. After only 12 days, the plants near the wifi router were completely dead, while the plants in the other room were thriving. Maybe we shouldn’t risk sleeping with our cell phone beside our bed. Beauty rest sounds better than death! Those 5 simple things can be easy to incorporate into your daily life, and they will reap exponential results in terms of beauty! Your body will heal itself, refresh your skin cells, reduce inflammation and puffiness, help you lose weight, and even bring a smile to your face! Searching for the perfect mother-to-be gifts? Whether you’re an adoring husband, devoted mother (soon to be grandmother! 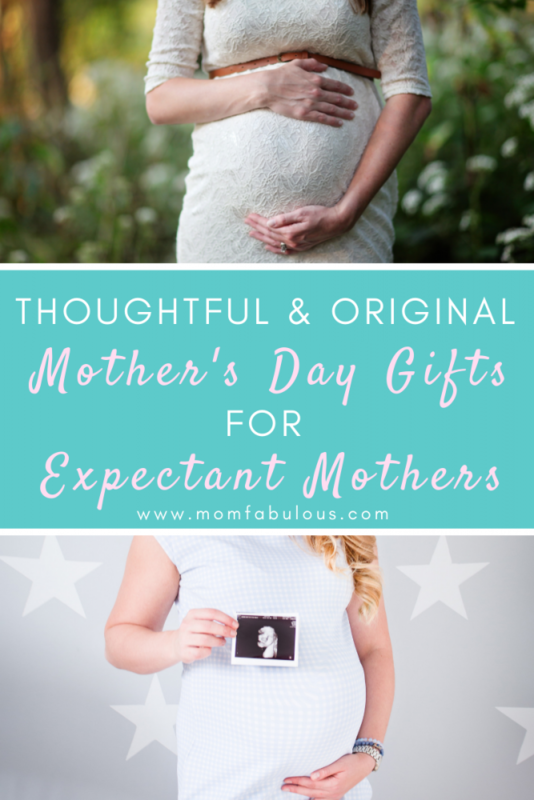 ), joyful best friend, or anyone special in the mum-to-be’s life, a gift can spark extra joy and encouragement for the expecting mom. Choose something personal and thoughtful. Although chocolate and flowers are staple options, what Mother’s Day gift for the mom-to-be would enhance her excitement about motherhood? What present is she secretly hoping to receive, or what items would be essential in her day-to-day life as a Mama? Here is a comprehensive list of suggestions, beyond the traditional gifts. Remember, a Mother’s Day gift for a mother-to-be should exclaim her personality! Imagine your Mama-to-be enjoying your present! Most women love jewelry, especially pieces that make a statement or represent something special her – like her children! A mother-to-be understands that her life is about to change, her purpose will expand, and her love will reach new depths. 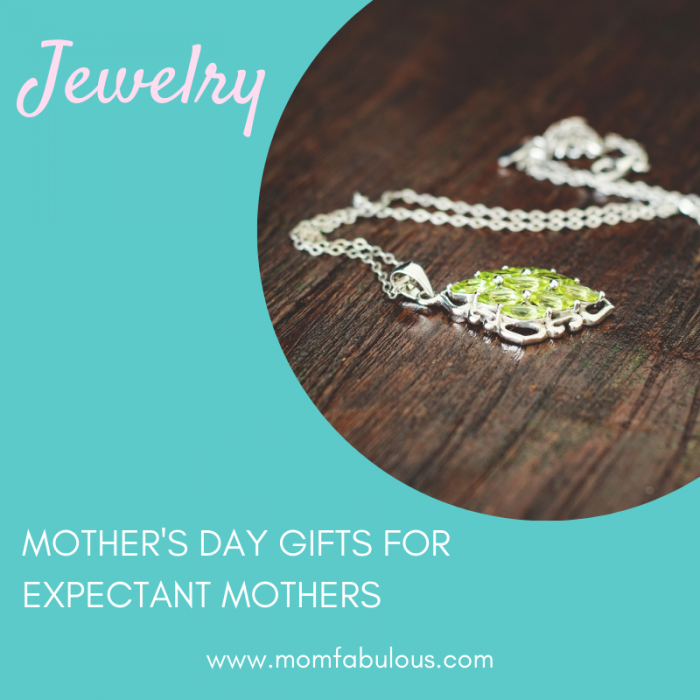 Join in the joy of a new mom entering motherhood with a thoughtful piece of jewelry. Tip: Is the jewelry you have your eye on too expensive? Join with other family members, friends, or co-workers to purchase this gift! Jewelry of the baby’s birthstone. Things Remembered has an extensive collection of customizable necklaces, bracelets and rings. Insert the baby’s birthstone for a gift that is sure to be cherished by the expecting mother on her first Mother’s Day and beyond! Mama ring. This is exactly what the trendy Mama-to-be is hoping for – a Mama ring! Growing, carrying, birthing, feeding, and raising a baby takes a toll on your body. Remind your friend the important value of self-care. 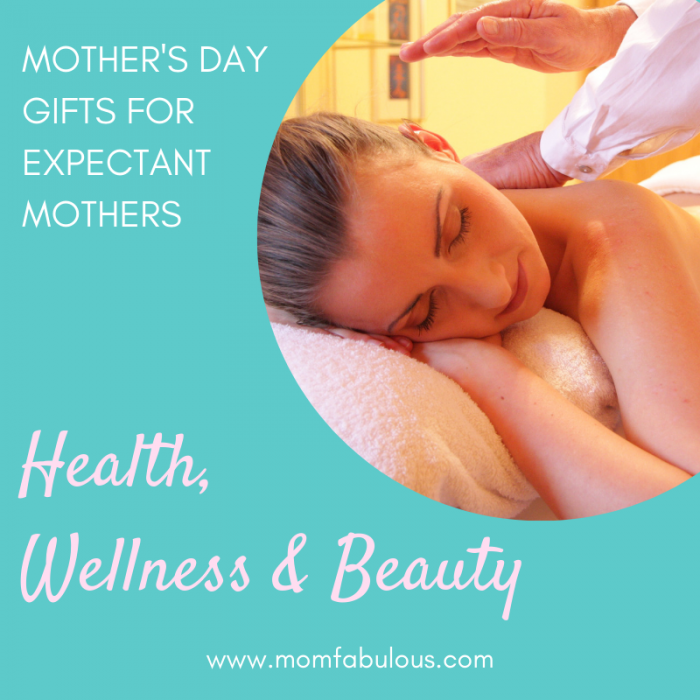 A great Mother’s Day gift for the mother-to-be is products that will pamper her! Massage. Book her a massage at a local business. You can either purchase a pre- or post-natal massage. Want to really pamper the expectant mother? Buy her a subscription or a package deal! Manicure. Does your friend enjoy manicures or pedicures? Find an all natural or organic spa nearby that paints nails with chemical-free and baby-friendly polish. Bonus: Suggest that the mother-to-be has her toes painted in a salon when she can no longer see her feet! Body products. Which products did you adore while pregnant? 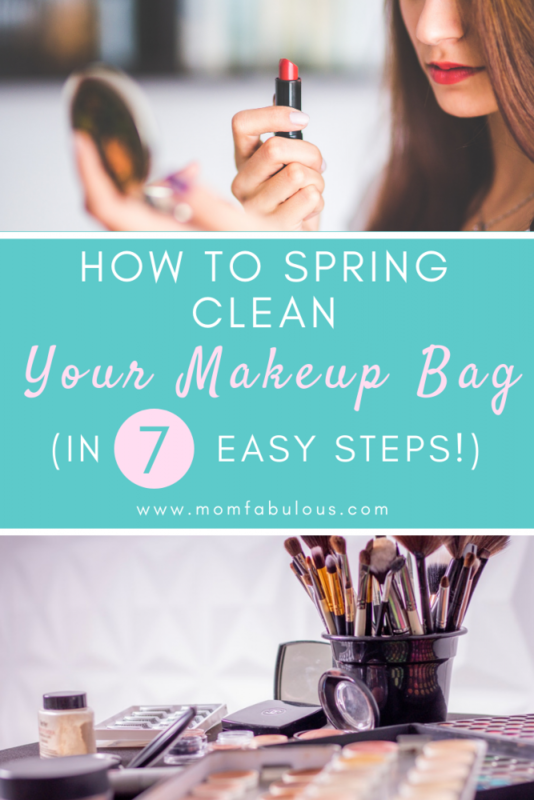 What beauty products were essential to your survival as a new mom? Mama-approved and recommended body products are a gift that keeps on giving. Jane Iredale and The Honest Company are top choices. Hint: When the expecting mother just wants to soak in the tub, bath bombs would be a welcome gift! Everyone knows that pregnant women either can’t keep food down, or can’t take enough in! Growing that baby requires plenty of calories and an abundance of water. 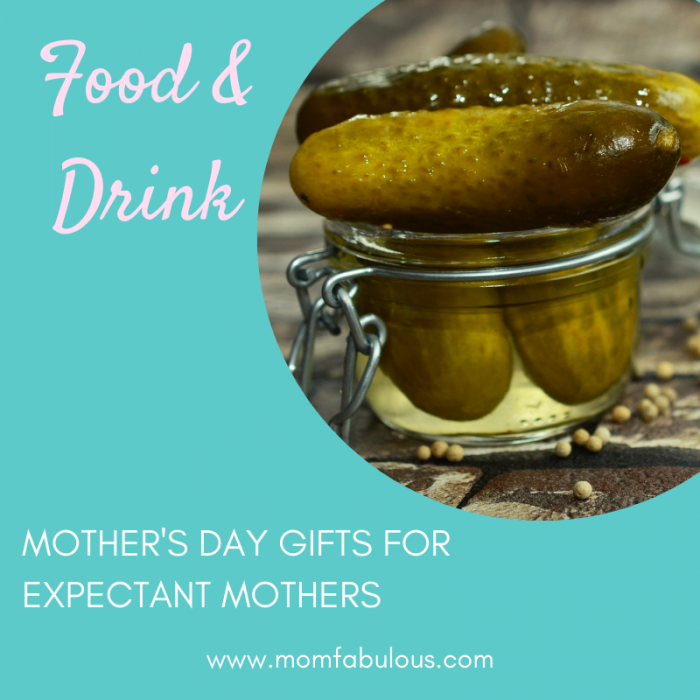 Help out the expectant mother with food and drink gifts that will help during pregnancy and once she is a full-time mother. How adorable is this “Mommy est. 2019” mug? For your girls who enjoy coffee and tea, this is a must-have item! Why not purchase a package of her favorite coffee or discover new flavors of tea and make it a gift basket. “Mommy’s sippy cup” tumbler. Once baby is born, Mama will be on duty 24/7, which means her hot morning drink will be forgotten for a few hours…and then it’s cold. This tumbler is a life saver for mom’s who live on caffeine. You know what else that tumbler is good for? Wine! If your mum-to-be friend can’t wait to have a glass of her favorite wine, pair the tumbler with a personalized bottle of wine. Yes, you can customize a label to give her hope for the future! What foods would the mother-to-be want as a Mother’s Day gift? Perhaps it’s a jar of pickles, spicy hot cheetos, non alcoholic beer, or an abundance of potato chips. You may feel silly for give those snacks as a gift, but don’t worry; this may be the best gift she receives on Mother’s Day! For your first date night as Mom and Dad. For a midnight ice cream run when the baby sleeps during the day and is wide awake at night. For your birthday dinner. Babysitting provided by me! For you anniversary dinner. We will babysit for free! For take-out food because you’re too tired to cook. For food delivery when it’s only noon and it’s been a loooong day. Many mothers-to-be romanticize rocking in a chair and reading books with her baby snuggled in her lap. Help your friend cherish those memories with a sentimental children’s book as a Mother’s Day gift! You Made Me A Mother – Perfect for a mom to be who is nervous about being a mom! Everything is Mama. If you liked Jimmy Fallon’s hilarious book Dada, then you’ll love this companion for Moms! The classic Are Your My Mother? By P.D. Eastman. Bonus: children love this book too! What NOT To Give Your Mom On Mother’s Day is an enchanting read with silly gifts not appropriate for human moms…although perhaps a bucket of worms is best for a bird mom. How To Raise A Mom is funny and humorous, and quite possibly how her future children will view her! The Berenstain Bears We Love Our Mom! 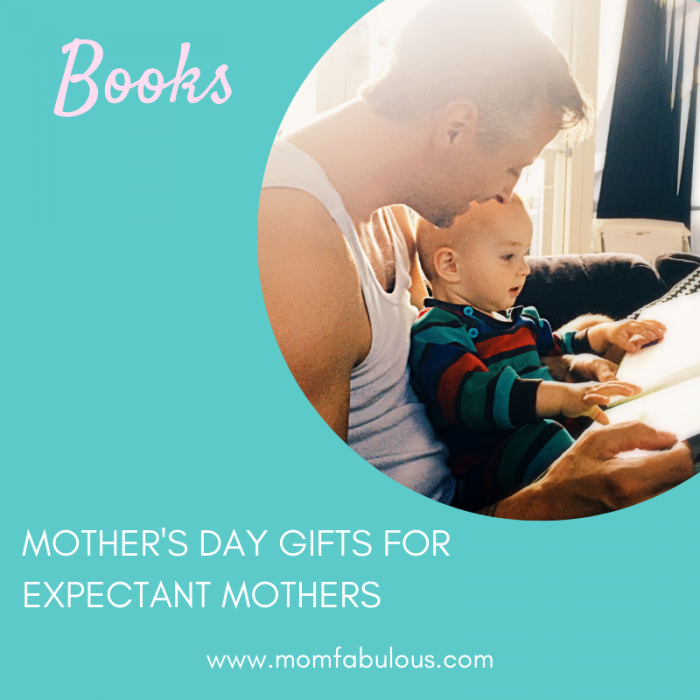 and Mother’s Day Blessings are excellent recommendations for a mom who can’t wait to engage in all sorts of motherhood adventures. If your expecting mum is girly, Fancy Nancy’s Marvelous Mother’s Day Brunch is the only book suggest she needs! 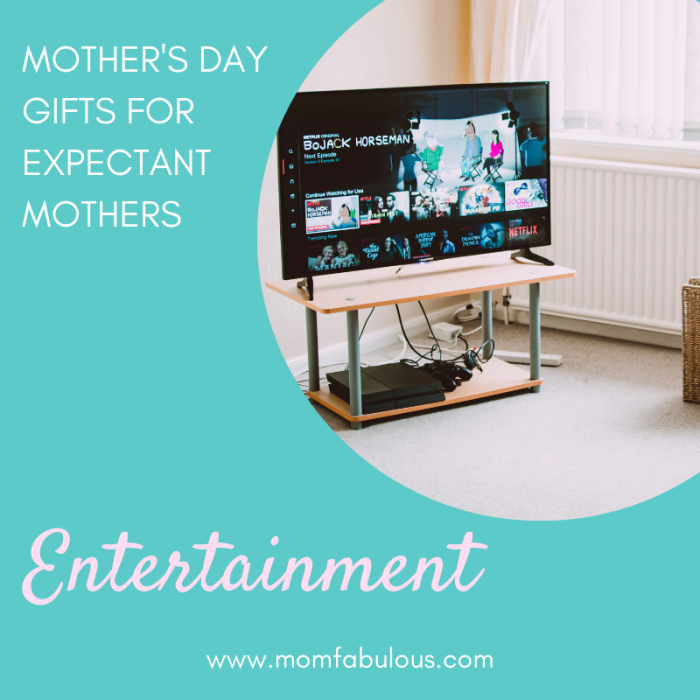 Although life is about to get extra exciting and the calendar will fill up, a good mother-to-be gift could be entertainment. Think of television shows, concert tickets, family activities, or vacations. What’s her favorite television show? Purchase a box set of the series and label it with a note that reads, “Do not watch until labor begins…you’ll thank me for the distraction!” This can be hours of viewing entertainment for labor, recovery and nursing sessions. Airbnb gift cards would be an outstanding mother-to-be gift. She could take a mini family getaway as a crew of 3, or a girls weekend when the baby is older, or perhaps a romantic getaway with her husband a few months down the road. Travel gift cards give the Mama hope for the next season as a growing family! Happy Mother’s Day to the Mom-to-be! Mother’s day is right around the corner. Surprise the expectant mother with something special, original, thoughtful, and sentimental. Consider what would bring a smile to her face, help her anticipate the arrival of her child, or encourage her towards motherhood. What was your favorite gift as a mother-to-be? Do you have additional suggestions for our list? Share in the comments below!